This diagram has been retweeted or RT for Tweeters in the UK by Mark Anderson AHT and known by many as @ICTEvangelist on Twitter. See Mark’s profile an avid IT educator who gives honest opinions about software and apps. I have an iThingey device, what do I do now? Ok, after two years of overloading, deleting or saving items to the cloud I have bought myself a new iPad Mini with Retina screen and a Lifeproof case. This is to be my prime education device for apps for school, GA meetings, Teachmeet / EdConference presentations, links with global educators. Gradually and it will take a while after two years of adding to my old iPad2, all,apps that I value will be in this device. It will not just serve me for my @gasigict role. I also function as @aknill with my own personal / all sorts blog at http://mishmashlearning.wordpress.com. I am an advocate for Solo Taxonomy – it’s a pedagogy to promote deeper thinking and improving extended answers – so @globalsolo, yep also a global network. I am half or at the moment 70%+ of @TMHavering two events so far in 2014 in February and July, our third meet (date tbc) in November.so with all this one dedicated device seems a good idea. Oops, went off task there, as my son’s t-shirt declares “my train of thought derailed”. 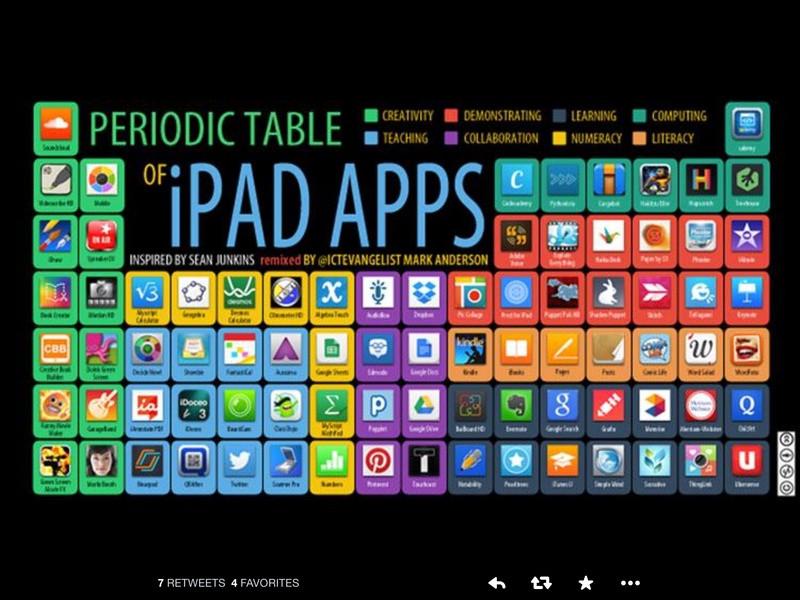 So this image shows the apps provided free of charge now with an iPad but you stillage to download the from the App Store. 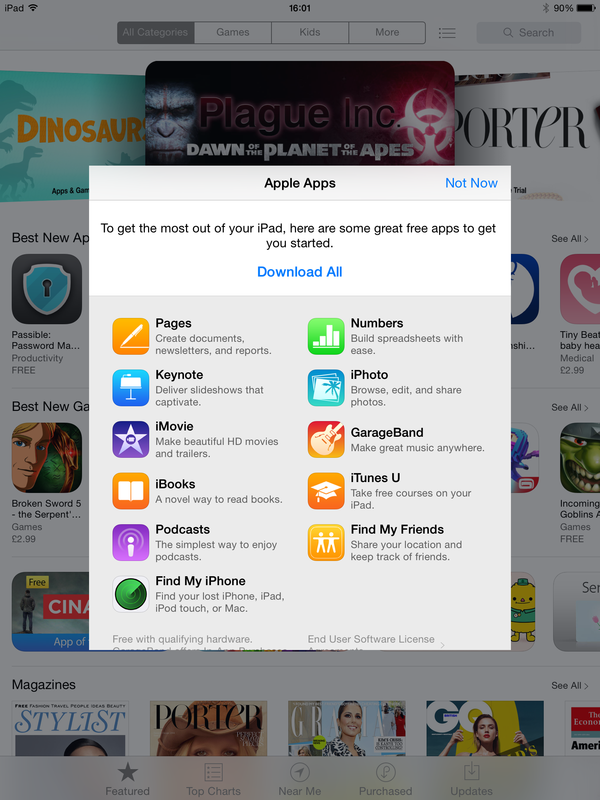 Grargeband is not a full version and has some in App purchases offered. Bob is a corresponding member of the SIGICT. He has extensive GIS. 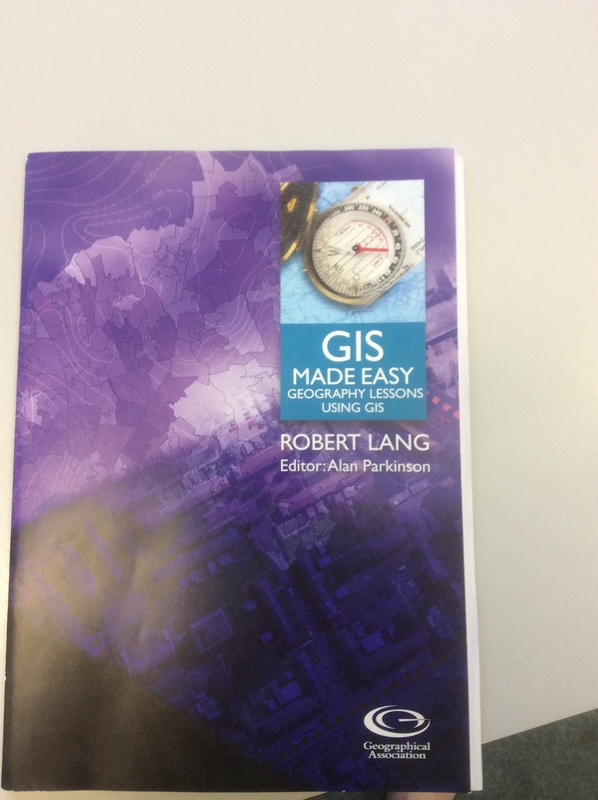 Experience and you may have read the book he produced for The Geographical Association. Robert (Bob) Lang, a corresponding member on the Group has reviewed the blog structure and offered suggestions on edits, which we have acted upon. Thanks for this feedback. We welcome feedback on aspects of the blog or twitter account you think could work better. See the about section on how to contact Andy Knill the blog manager. The initial listing will be the followers of @gasigict in the order they followed – this is not a ranking, merely the order they joined up. If you do not want to be listed please contact and say so and details will be removed.